Given that 65% of employees say the motivation they receive from a Christmas reward lasts throughout the year, what better time to focus on gifting your team for all their hard work. To improve happiness and drive engagement levels within your workplace, show your team that you care. How? 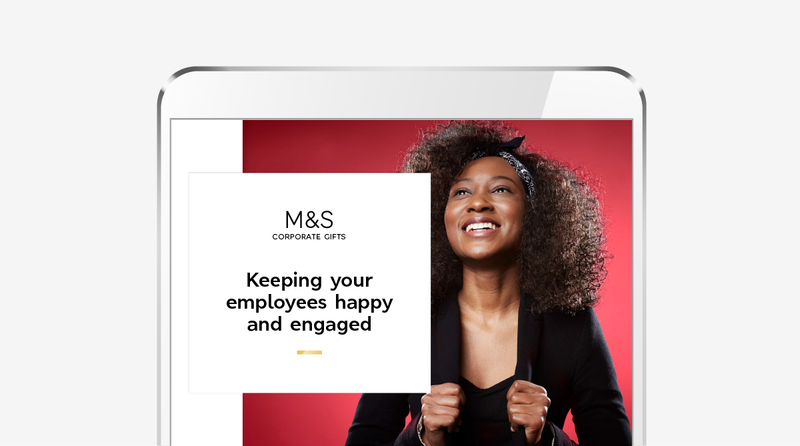 Empower them to spend it well with an M&S gift card.